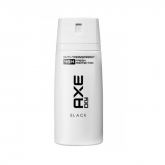 Axe is a brand for male grooming that was created in France and began selling in Spain in 1986. 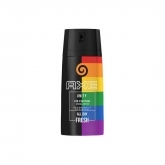 Their products are synonymous with seduction and trend, where we highlight its deodorants, continually renewing its products covering every need of young men. 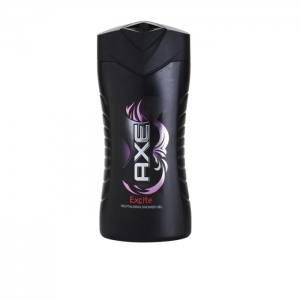 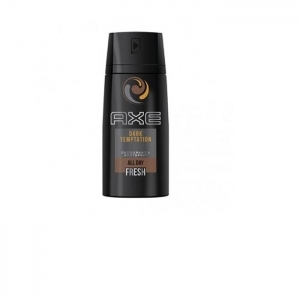 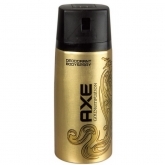 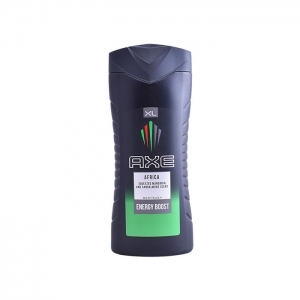 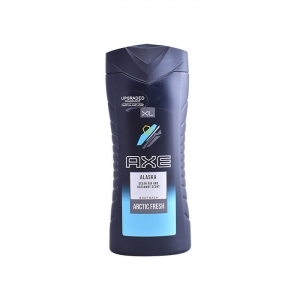 Although Axe's lead product is the fragranced aerosol deodorant body spray, other formats of the brand exist. 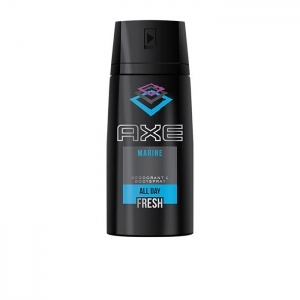 Within underarm care the following are available: deodorant aerosol body spray, deodorant stick, deodorant roll-on, anti-perspirant aerosol spray (called Axe Dry), and anti-perspirant stick (also called Axe Dry). 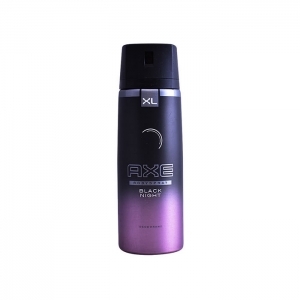 Product line: AFRICA, ALASKA, ALL DAY FRESH, ANARCHY, ANTI-HANGOVER, BLACK NIGHT, DARK TEMPTATION, EXCITE, GOLD TEMPTATION, MARINE, YOU.